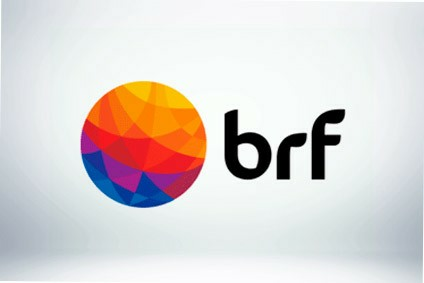 Brazil's BRF says a total of 16 manufacturing plants are set to come under the hammer in Europe, Argentina and Thailand as part of the meat giant's restructuring process. In a statement issued late last week, BRF said it was instigating the restructuring exercise to focus activities on its core markets in Brazil, Asia and "halal" countries as it seeks to increase its capital structure and reduce leverage. It expects to raise BRL5bn (US$1.29bn) from the process. Two of the plants set to be axed are based in Europe, namely the UK and the Netherlands, with nine in Argentina and five in Thailand, a BRF spokesperson told just-food. While BRF redirects its operations away from those countries and regions and into "markets where the company occupies a leading position", its focus on halal markets will take in nations in the Middle East and North Africa, the spokesperson confirmed. Turkey will also remain a key focal point where BRF acquired a majority stake in poultry processor Banvit Bandirma Vitaminli Yem Sanayii in January last year. Banvit comprises five manufacturing plants in Turkey, the spokesperson added. Within Brazil, BRF said it began restructuring in March to better align its manufacturing operations with market demand, which will result in adjustments to production lines. Around 5% of the company's domestic workforce would be affected, which the spokesperson said would be equivalent to about 3,000 people. Management is in discussions over the timing of all the elements of the restructuring process. 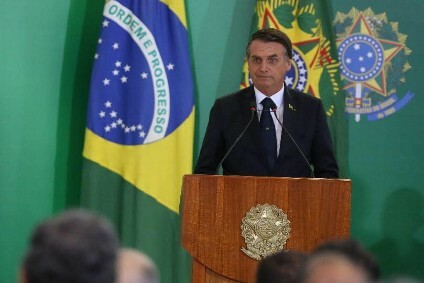 What impact could Brazil's new president Jair Bolsonaro have on the food industry?